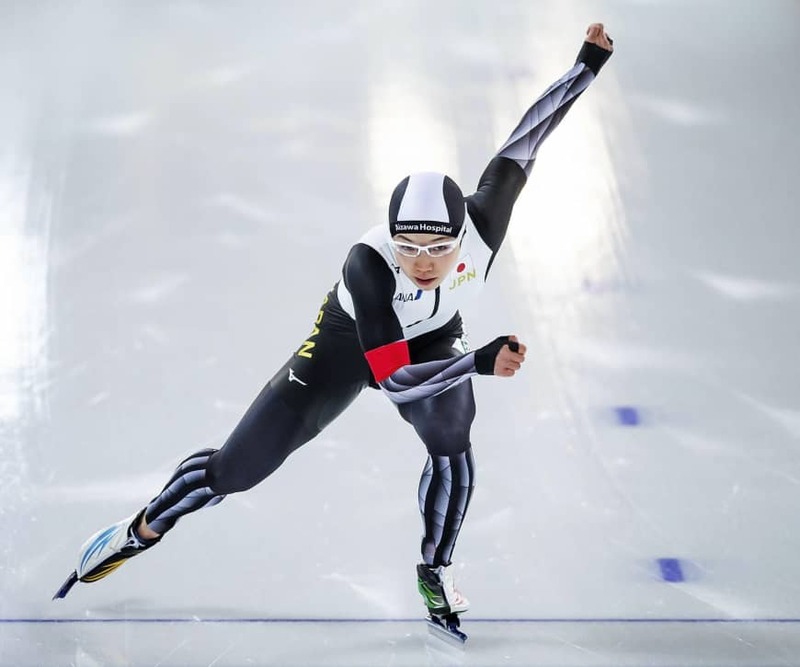 HAMAR, NORWAY - Olympic champion Nao Kodaira won the first of two women’s 500-meter races at a World Cup round in Norway on Saturday to continue her two-year undefeated run over the distance. Kodaira, who won her 37th consecutive race in the 500, clocked 37.25 seconds at the Hamar Olympic Hall to finish 0.12 second ahead of Austrian rival Vanessa Herzog, who leads the overall standings. Herzog is on 444 points and Kodaira has 360 points. 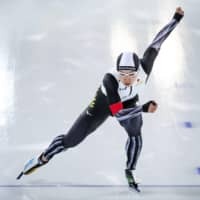 “I skated well considering it was my first race in nearly a month,” said Kodaira, who fell 0.46 second short of a win over 1,000 meters later the same day. “This is a great way to head into next week (Feb. 7-10 world single-distance speed skating championships in Inzell, Germany). As a lead up (to that) I give myself a passing grade for both races,” she said. In her first race of 2019, Kodaira renewed a track record after clocking a split time of 10.29 at 100 meters in the outer lane. Also for Japan, Maki Tsuji and Konami Soga placed eighth and ninth, respectively. In the women’s 1,000, won by American Brittany Bowe in 1:14.79, Kodaira finished second with a time of 1:15.25. Russia’s Pavel Kulizhnikov won the men’s 500, a race in which Japanese skater Tsubasa Hasegawa finished 11th.